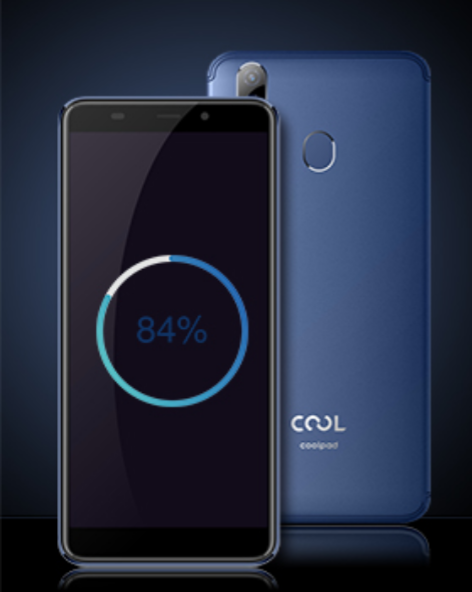 Coolpad launched their nextbgeneration Cool series smartphone Cool 2 in China.The handdset comes with both face unlock and finger print scanner.Though it has announced officially,it is not confirmed that its price and availability. The handset measures 73.3 mm width,154.7mm length,9mm thickness and weighs 160gms.It packs 5.7 inch IPS display with 1440×720 pixel resolution and 18:9 aspect ratio.It is eqipped with 13MP+0.3MP dual camera with LED flash placed vertically on its back and 8MP front camera. 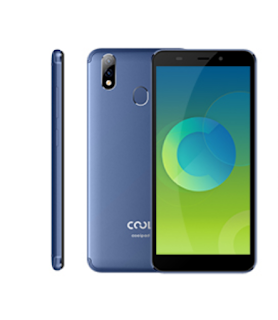 Talkin about power,it has 1.5 GHz MediaTek MT6750 ovtacore processor and ARM Mali T860 GPU.It is mated with 4GB RAM and 64 GB native storage.It runs on Android 7.0 Nougat based Cool UI.It has 3200 mah li-po battery for backing up phone for daily usage. For connectivity,it has 4G LTE,Wifi 802.11 b/g/n,Wifi hotspot,bluetooth,GPS and Micro USB 2.0.It also equipped with finger print scanner on back and face unlock for more security.